Slick tune right here. 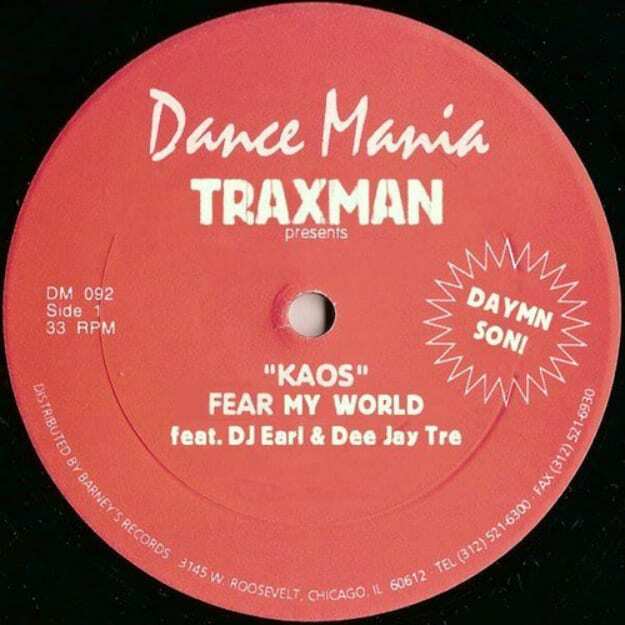 The legendary Traxman linking up with DJ Earl and DJ Tre on "Fear My World," which seems to be forthcoming on Dance Mania, is a thing of minimal beauty. No beautiful soul samples or skull-crushing hip-hop loops. This is pure tech-infused footwork material, straight from the source. The sparse melodies are all you really need, especially when the low-end is this low. Truly enticing riddim once it gets going. No word on a release date, but we have a feeling this will be cracking crowds when it drops.